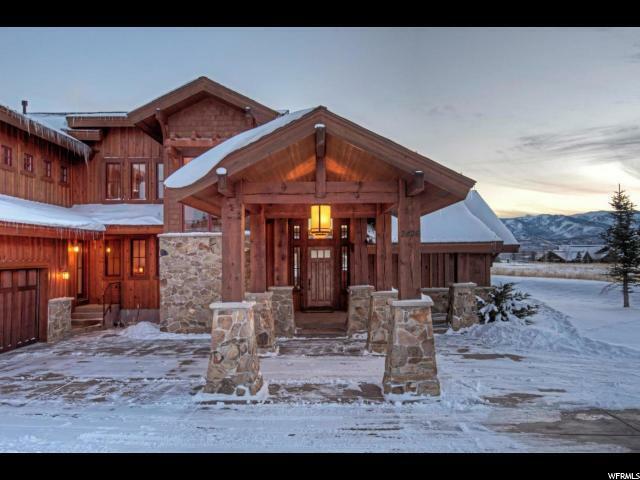 Live family life to the fullest in this updated mountain Craftsman home in Promontory. Enjoy a Gourmet Kitchen with room to work, granite countertops, hand scrapped cherry wood floors, dramatic ceiling beams, built in bookcases, home audio system and 2 fireplaces. The open great room/kitchen/dining area makes a wonderful entertaining area. 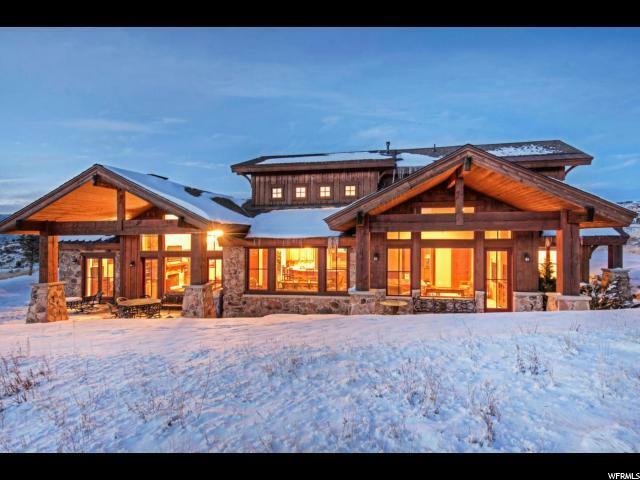 This home boasts a huge private Main Level Master Suite and main level office (or the 5th bedroom). Two covered patios, front porch, second family room, all bedrooms are spacious with private baths, great views and orientation, oversized 3 car garage, with porte-a-cochere. 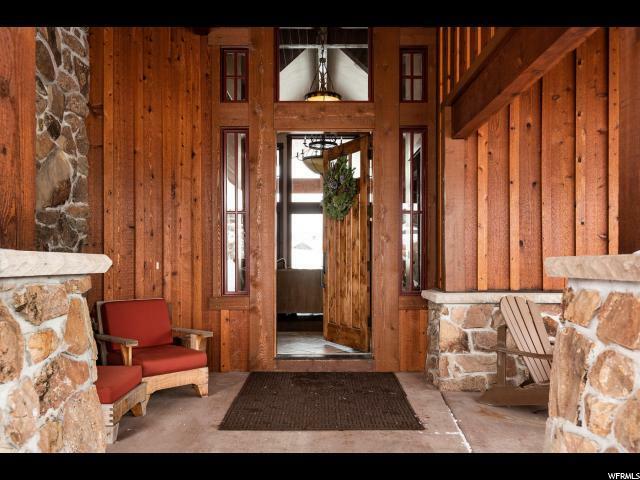 Enjoy a brisk hike or leisurely stroll on the 30 miles of trails starting just steps from your door. This home has convenient access to Promontory's main gate putting you just 30 minutes from Salt Lake Int'l Airport without a stoplight. 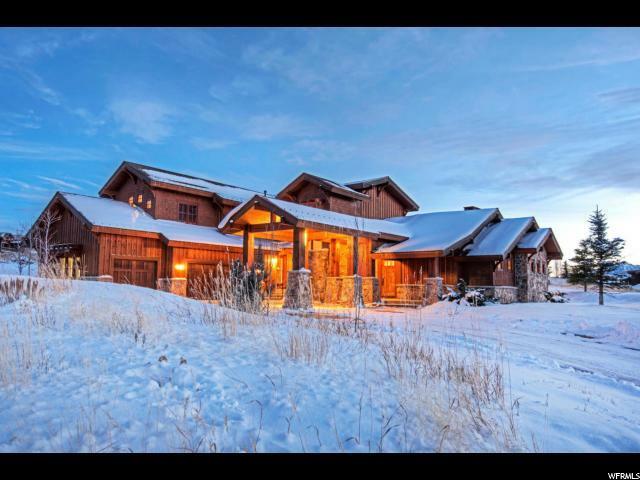 This is an opportunity to own a terrific home in Promontory for a great price!